The Real Estate School of York & Adams Counties prides itself on bringing you first-rate instructors who are not only experts in their field, but provide you with excellent information, resources, and an enjoyable experience while attending class. 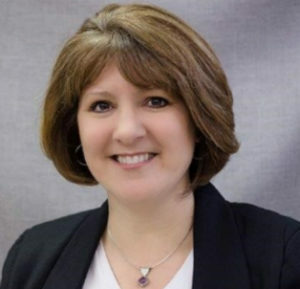 Michelle Czekalski Bradley is a certified general appraiser, an AQB Certified National USPAP Instructor, a certified distance education instructor, and a Pennsylvania licensed real estate broker. She performs appraisals for the Pennsylvania Department of State, is a real estate educator, a course author, and has over 30 years of experience as an appraiser. 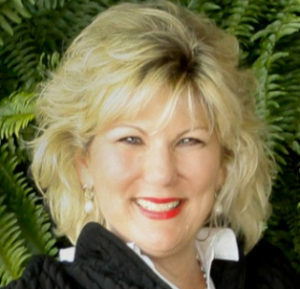 She is active in several real estate organization, including the National Association of REALTORS® where she is Chair of the Real Property Valuation Committee reviewing proposed legislation affecting the real estate and appraisal industry. Craig Grant is considered one of the top technology instructors around because he has an amazing ability to present technology topics in such a fun and easy to follow way, the average REALTOR® can not only understand it, but go home and apply the knowledge and tools they need to succeed in today’s fast changing real estate marketplace. With over 150 speaking engagements around the country each year including some of the industry’s top events with sessions for NAR, many state associations, national franchises and more, it is easy to see why Craig is considered, the Real Estate Tech Guru. Melanie McLane was first licensed as a sales agent in Pennsylvania in 1975. Her designations and certifications include: ABR, CRB, CRS, E-PRO, CDEI, Green-Certified, GRI, RAA, RSPS, SRES, SRS. She continues to remain an active broker and appraiser, operating her own firm. Melanie has over 26 years of education experience teaching and writing curriculum for real estate and appraiser licensees. Melanie was inducted into the REBAC Hall of Fame as a trainer in 2008. Karen Mendenhall is founder and president of a professional staging company in North Carolina. She has over 11 years of professional home staging experience. Prior to owning her own home staging business, she was a real estate licensee in North Carolina for approximately 15 years. She has the ABR, CRS, and GRI designations, as well as the Accredited Staging Professional Master designation. 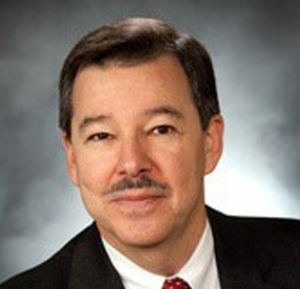 Mike has over 35 years of experience in the real estate industry. He specializes in team building, new construction, corporate relocations, and small rental properties. 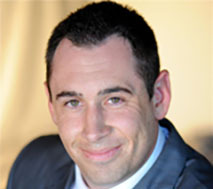 He has owned and served as general manager for a multi-office, 100+ agent real estate company for 12 years. 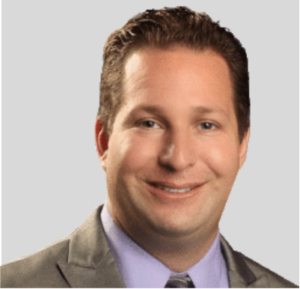 Previously, he worked for 9 years in corporate real estate for Century 21 Corporation as a profitability consultant and sales trainer and also a Pennsylvania REALTOR® Institute faculty for over 10 years. Mike has his ABR, GRI, and CSP designations. 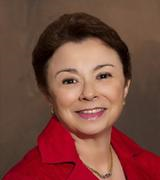 Flora Rubin has been a REALTOR® since 1977. She received her Broker’s license in 1981 and owned and managed her own company until the end of 1990. She is a full time practicing licensee and lists and sells real estate on a daily basis. She writes all of her own courses, each of which has the purpose of giving the REALTOR® student information and ideas that can be used on the next appointment. 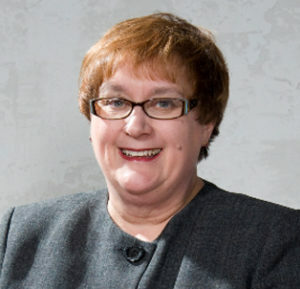 Flora has also served as an expert witness in real estate lawsuits in Pennsylvania for the last 15 years. Peter Ruth is a member of his firm’s Real Estate Group, counseling clients in the areas of buying, selling, refinancing, and leasing property, the Municipal Group, serving as solicitor for the various municipalities and regional entities his firm represents, and the School Group, where he guides school districts through tax assessment litigation at the board of assessment appeals, appeals to the court of common pleas, and appellate levels. 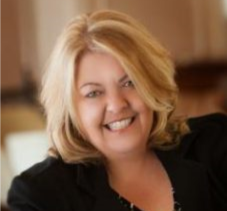 Michele Sloan is a real estate broker with over 30 years of licensed experience. Her involvement in the REALTOR® organization and membership in the Real Estate Educators Association, the National Speakers Association, and the Women Speakers Organization provides her with the understanding of the changing face of the real estate market. She serves as a project contributor for Dearborn Publishing. Known for her upbeat personality and comedic approach Michele is a sought after instructor and travels through-out the country teaching many of today’s hot topics. Mike Walker has spent the last eight years involved in the real estate industry and has been both a managing and employing broker for local firms in Colorado. Mike has earned numerous state awards including “Rookie of the Year Award” as a broker and is one of the founders of “The Rookie Club” which provides educational classes to agents who have been in the business for less than two years. Mike is an instructor for the Real Estate Negotiation Institute and teaches their designation courses on negotiation here at RAYAC. 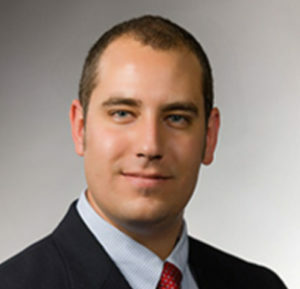 Brett Woodburn handles real estate law, professional licensing law, employment law and policy, and general corporate matters. 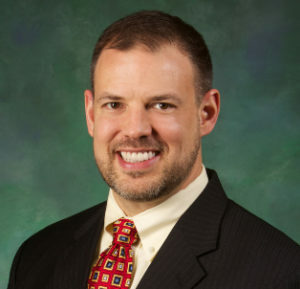 His work has included various works and articles pertaining to recent developments in the areas of real estate law, Fair Housing and RESPA, as well as conducting continuing education and risk-reduction seminars for various local association schools.